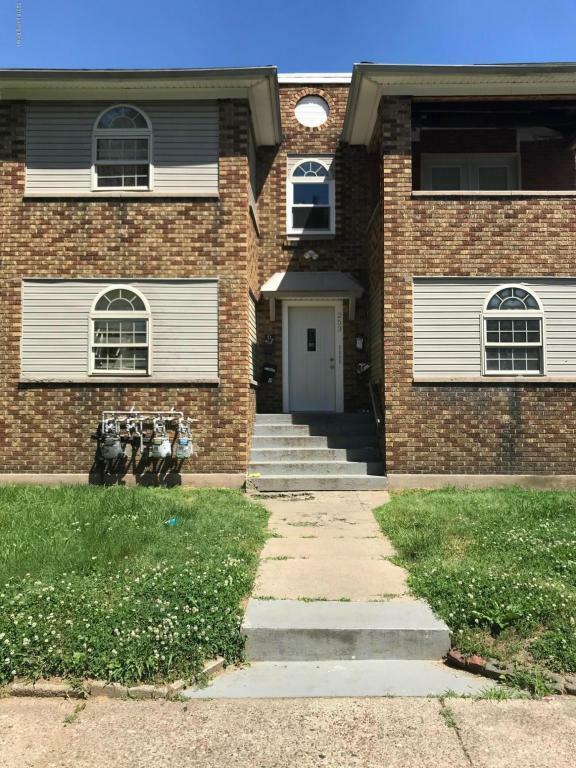 HUGE PRICE REDUCTION Don't miss out on ***$1,500.00 + income per month*** 2 units are occupied - both are Section 8. 1 at $425 per month with 1 yr lease and the other is $612 per month with a 1 yr lease. (4) 1 Bedroom units each with an extra sitting room/office area. Unit 1 has been completely remodeled and Unit 3 is in the process of being remodeled. The Laundry is located on the 2nd floor in the common area. There is a large deck on the back with a privacy fenced yard that could provide off-street parking. The walkout basement area could be used for additional laundry facilities or storage. The current Owner has made many updates to the property, some still in the process. Schedule your private showing today!